We all know that new iPads are coming and it might just be announced sooner than you think. Reports have been saying that it will look like the iPad mini, with thinner bezels and smaller in size. A new video recently surfaced showing off the front panel of the upcoming iPad that has a home button slot that fits the iPhone 5 Touch ID home button perfectly. 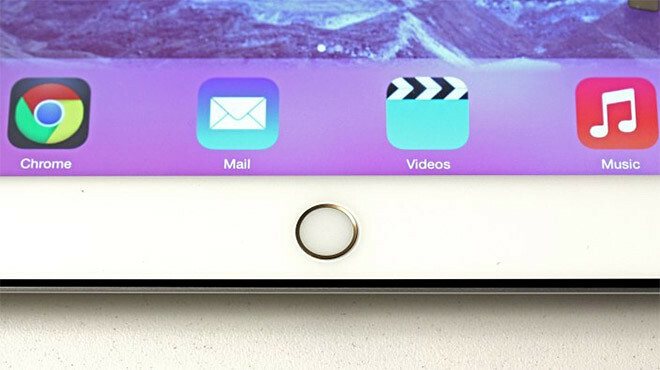 Now its definitely good news if the 5th gen iPad does come with Touch ID. Some even mentioned that it will come with an improved 8 megapixels camera. All we can do now is wait and see… or you can just watch the video below for more info.